In China, the moon is thought to do more than just control the tides. 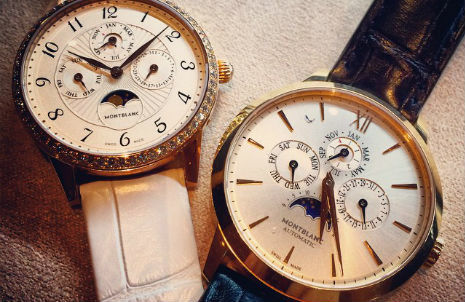 The waxing and waning of the moon is believed to deeply effect people’s lives, and with this in mind, luxury watch manufacturer Montblanc has incorporated it into its latest Chinese products and campaign. With an astounding 355 million active users in Asia alone, WeChat is the go-to platform for brand interaction. But despite being known for its sticker marketplace and online games store, in China luxury brands are beginning to pay WeChat more attention.